The Change School Feeling Stuck: Career Crossroads - 5 Steps To Help You Get Unstuck! Feeling Stuck: Career Crossroads - 5 Steps To Help You Get Unstuck! Are you feeling stuck in your current position? Thinking of a career break but wanting to do something productive with your time? It doesn't need to be complicated. Here are 5 steps you can take to help you move forward and take action into a new direction in work and life. 1. Acknowledge that you're at a pivotal moment of change. If you're waking up in the morning sluggish and unmotivated at your current job or work situation, then perhaps this means you should look for something more challenging, learn a new skill or take a break. 2. List out all your ideal situations. We all have an idea of what we would like to do but sometimes it can be overwhelming and scary to actually take the leap into a new direction. We suggest taking time out to list out all the ideal scenarios that you would be open to. This makes it less daunting and allows us to really put our thoughts down on paper. After you've written the list out, put it somewhere you will remember and come back to it in a few days or weeks. Review and assess whether or not everything you listed is still of interest to you, cross off the ones that no longer resonate with you. How long more are you willing to stay put in your current job or situation? What is your cashflow situation? Do you have the luxury of setting aside some cash to invest in yourself or take a sabbatical? Plan out a short timeline of what you're comfortable with, when you'd like to take the time off or when you are able to make the transition. Do some research on what's out there. What types of programs are available, retreats, learning opportunities or even volunteer opportunities. Explore some of the amazing Life Schools out there and you'll see the wide range of programs available from places such as Amani Institute, School of Life, Unschool of Disruptive Design, THNK or even Uncollege. We here at The Change School runs a variety of bite size classes through to our longer 21 day - signature program, Change Ventures that helps individuals at a cross roads. 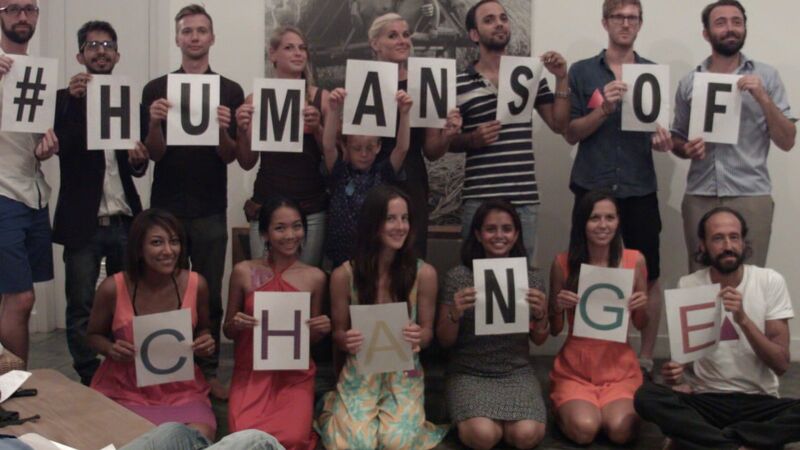 Change Ventures is our yearly program that happens in Bali and helps you through the transition. 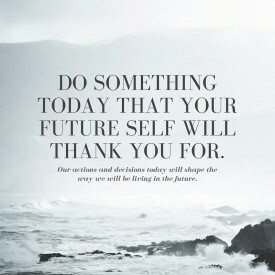 There are other great sites that can help you search out your options such as Career Shifters , Meet Plan Go or Live In The Grey - all with amazing resources to further help you during this research phase. 5. Invest in your break = Investing in yourself. It's always the toughest decision investing in time off as we may have barriers to overcome, such as the fear of not having a stable income, fear of the unknown or simply being unsure of what is the best option. Will it give you what you want or what you're looking for? It's always a risk but it's important to prioritise your happiness and take a leap of faith. Creating and making the space for change to happen is important and usually underestimated. When making a decision bear in mind your cashflow situation and what experience you'd like to have, then make the call. We suggest paying attention to your gut feeling, you'll be surprised at what an experience you'll have and what you'll take away from any choice you make. Every experience has a lesson to teach you. As the saying goes, you won't know if you don't try. Once you make the decision you'll be amazed at how relieved you'll be and excited for what lies ahead. Being at a crossroads is an opportunity for you to re-asses your values and priorities in life and really create the neccessary space and time to reflect on who you are, what you enjoy, where you'd like to go and what experiences you'd like to have. Life is like a winding road, at every twist and turn comes new opportunities and challenges all with their own pro's and con's, embrace it and know that no matter what you can always go back to your comfort zone at the end of the day. Take advantage of your current situation and make the most of your time to move forward and align your values with your life choices. 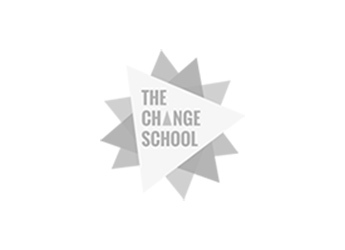 Early Bird Application are now OPEN for our signature 21 day program in Bali, Change Ventures is happening August 1 - 21st, 2016. Apply here if you're at a crossroads.